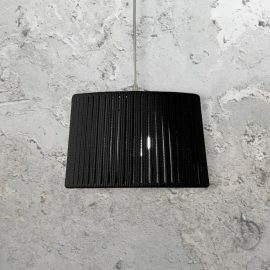 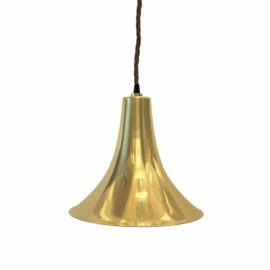 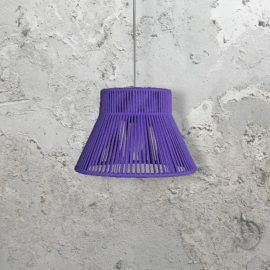 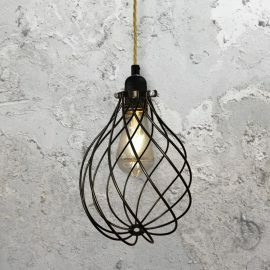 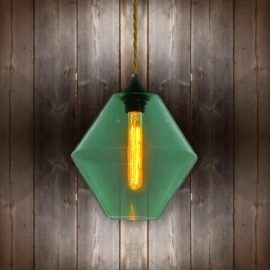 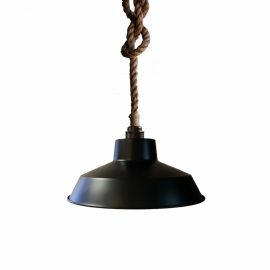 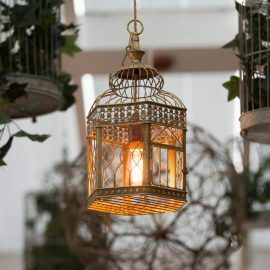 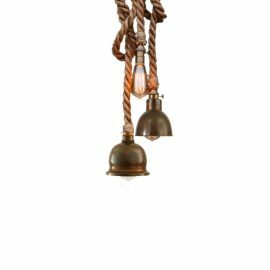 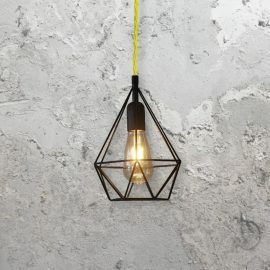 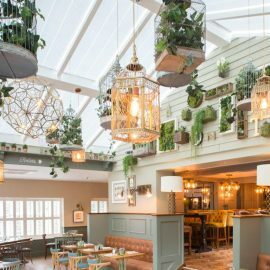 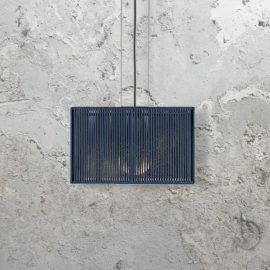 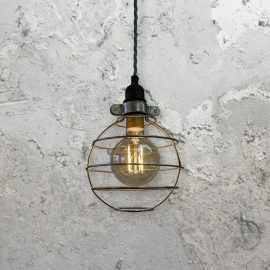 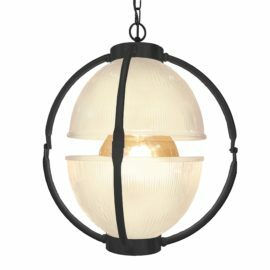 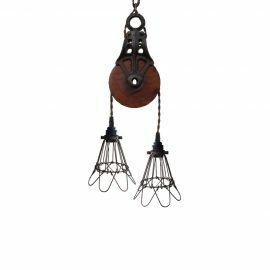 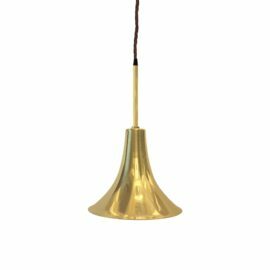 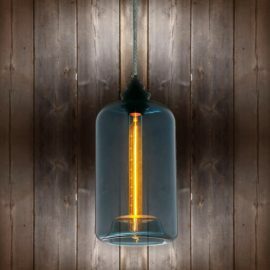 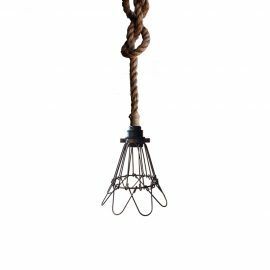 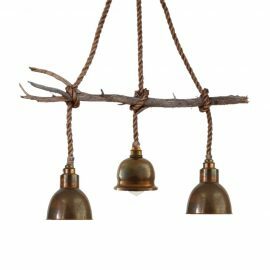 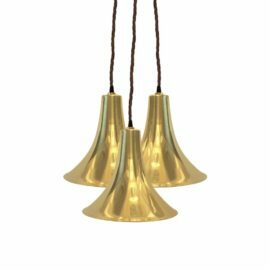 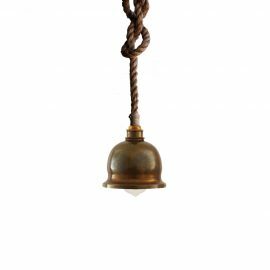 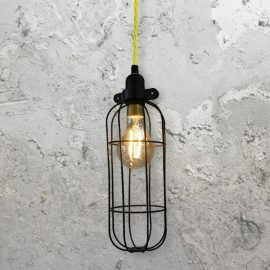 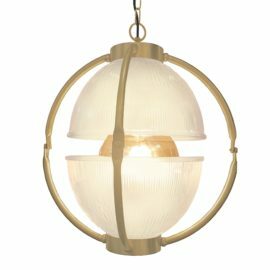 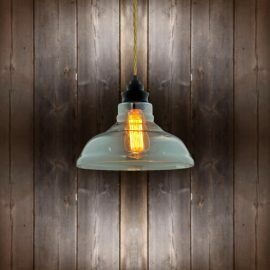 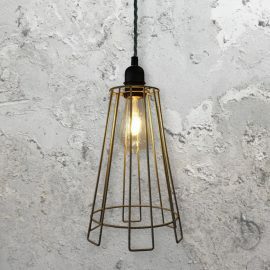 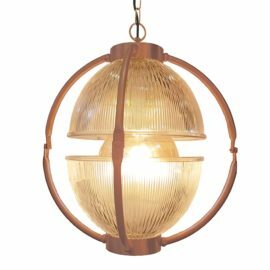 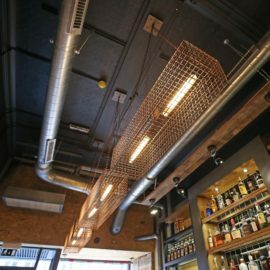 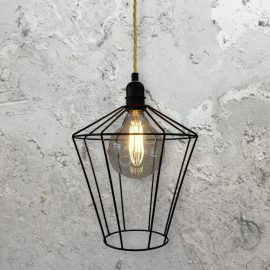 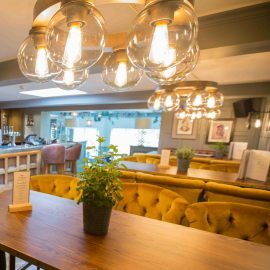 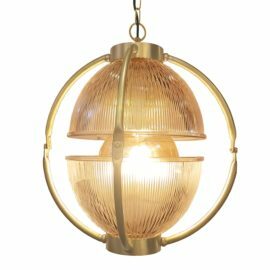 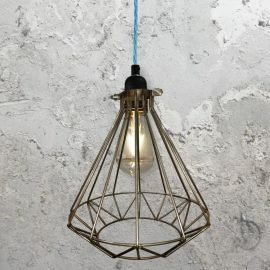 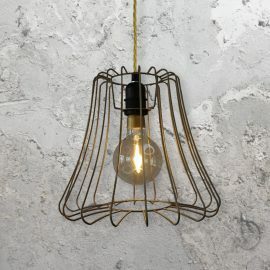 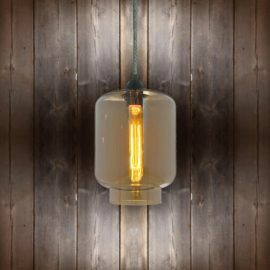 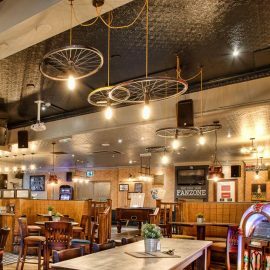 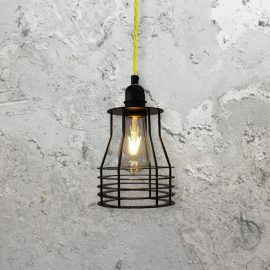 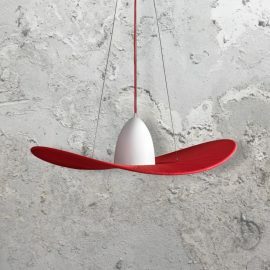 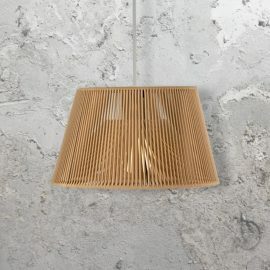 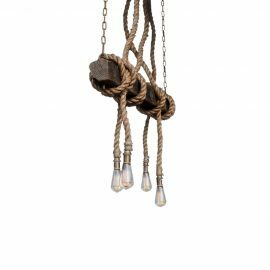 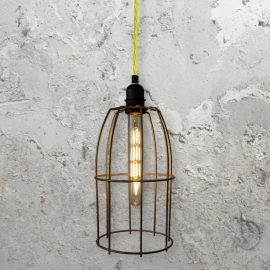 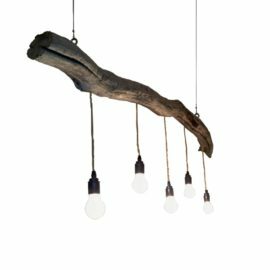 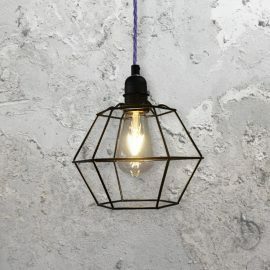 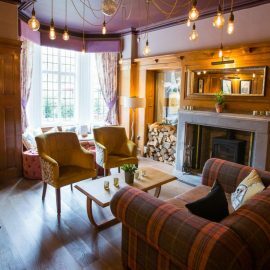 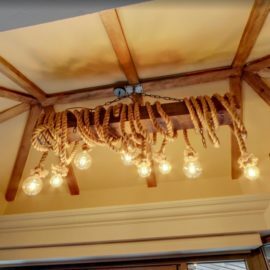 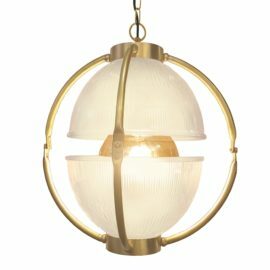 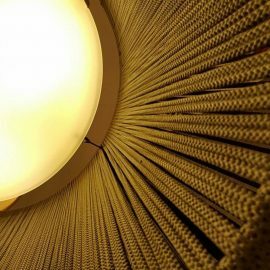 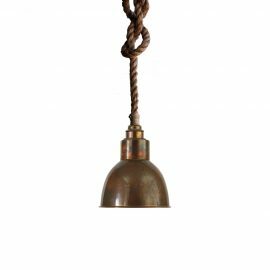 Bespoke handmade industrial pendant lighting, high-quality UK manufactured lighting. 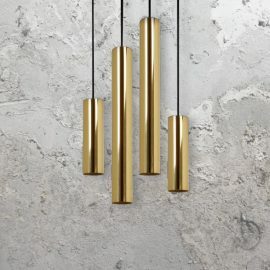 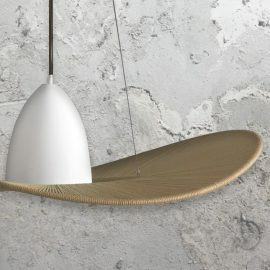 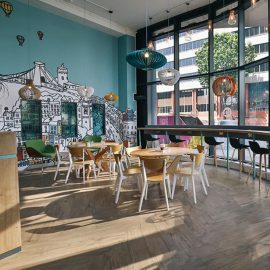 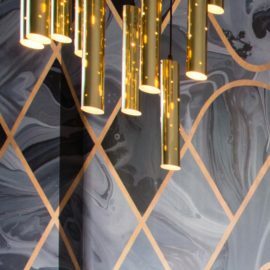 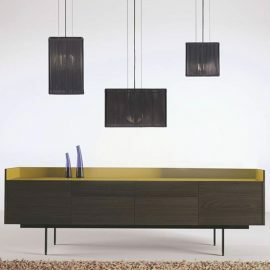 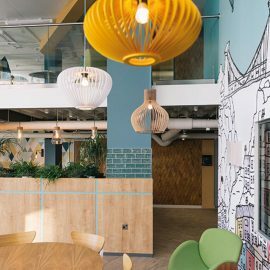 Copyright 2019 © Eurolighting Ltd.
Sign Up To Our Newsletter? 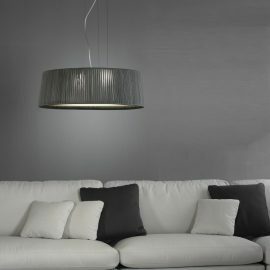 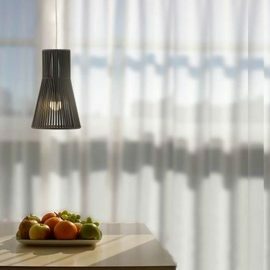 Exclusive Offers, Premium Content & Latest Lighting Products!